Join us for workshops, exhibitors, and demonstrations. You will leave ready to begin your homeschool year. 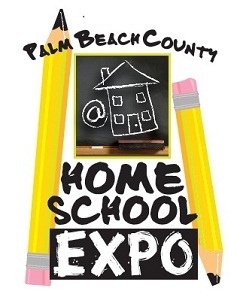 Palm Beach County Homeschool Expo is a one day event and is free to everyone. An exhibitor hall and full schedule of workshops help to provide resources and encouragement to those homeschooling or those considering home education as an option for their family.